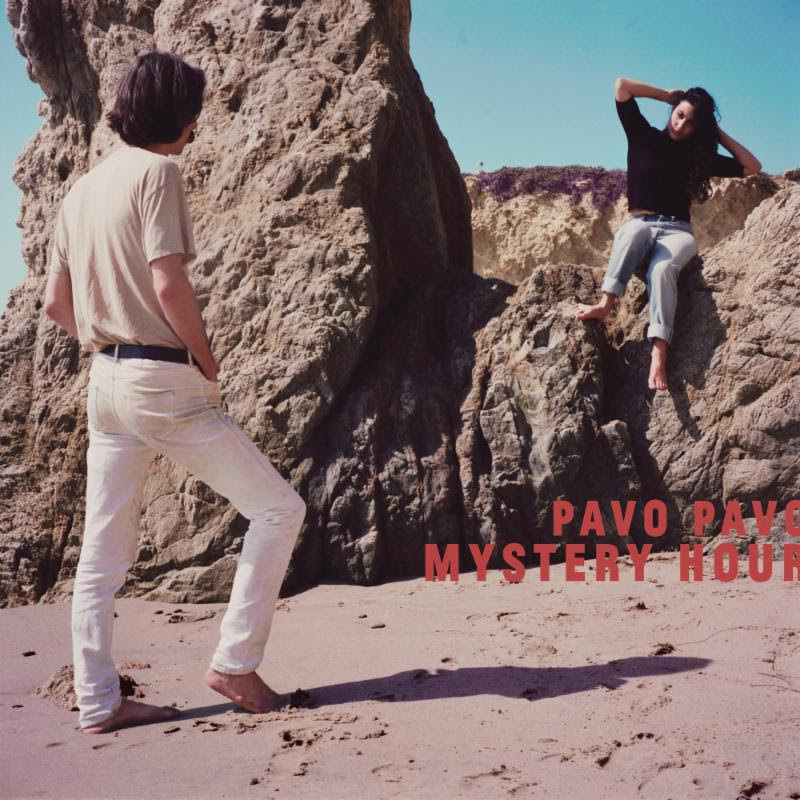 Pavo Pavo have shared the video for “Goldenrod,” the third single off the group’s forthcoming sophomore album Mystery Hour, out Jan. 25, 2019, through Bella Union. 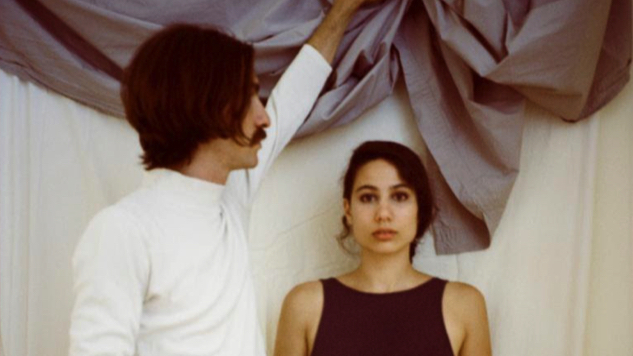 The video, directed by Elizabeth Landesberg, finds Oliver Hill and Eliza Bagg sharing screen-space through overlaid double-exposures, illustrating the romantic turmoil the two went through during the album’s recording process. I didn’t want to hear my voice so clearly singing those words, it seemed more comfortable coming from some anonymous source. So I sang it at a lower key and pitch shifted my voice up, making a new character come out of the speakers. Then, when a garbled, auto-tuned Eliza joined in a rope of harmony all the way through, it became a sort of alien heartbreak duet, and we didn’t touch the recording anymore, we just put that demo on the record. Watch the “Goldenrod” video below, and find the band’s upcoming tour dates, along with their album details, further down. You can preorder Mystery Hour here.